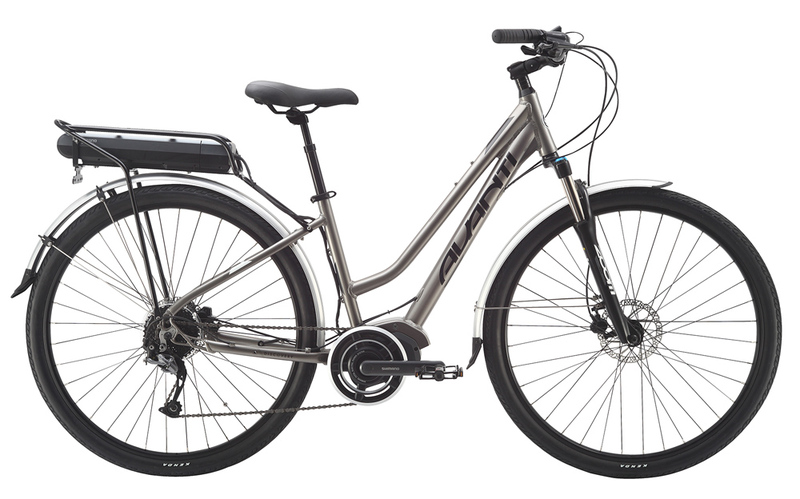 The Discovery E is a comfort built electric bicycle. It’s superbly priced for quality components. It uses the SHIMANO Steps drive system, this has a crank driven motor and a battery that is mounted on the rear carrier rack. This is one of the most comfortable electric bikes out on the market. It’s available in a small/medium frame and a large/extra large frame. It’s definitely worth a test ride if you’re in the market for a well priced comfortable ebike.